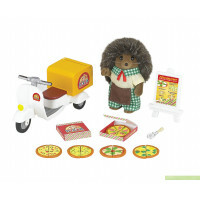 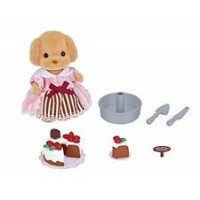 Margaret Petite has a sweet tooth and loves to make delicious desserts and snacks for Sylvanians with rumbling tummies. 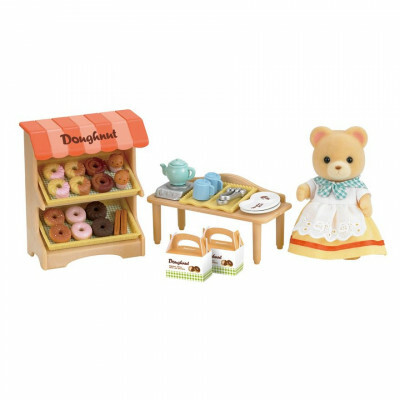 Tea, cakes, doughnuts, muffins, this wonderful set will get your Sylvanians’ mouths watering in no time! 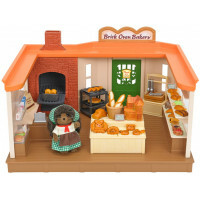 Mortimer Bramble's mission is to jump on his trust..
Don't you just love the smell of freshly baked bre..